Huberta Hellendoorn was born in The Netherlands and emigrated to Dunedin in 1960. While raising a family she worked in administrative positions at the University of Otago, gaining a BA in Classical Studies as a mature student. She began writing in her late fifties. 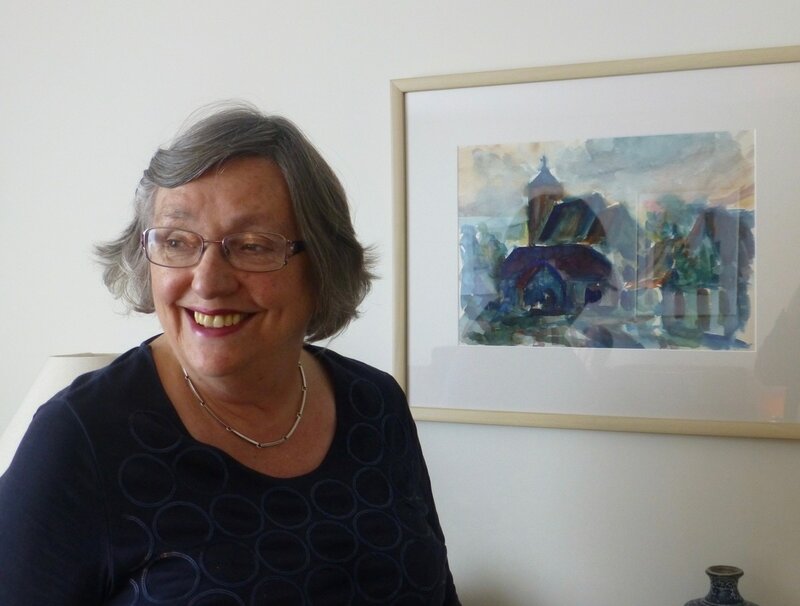 Her articles have been published in Dutch and New Zealand publications, and her short stories have been broadcast on radio and published in journals such as Sport and Takahē. Huberta’s book The Madonna in the Suitcase, about her daughter with Down syndrome, was adapted for broadcast on National Radio. Huberta wrote the memoir Astride a Fierce Wind with the support of a NZSA mentorship. She is currently completing a historical children's novel.